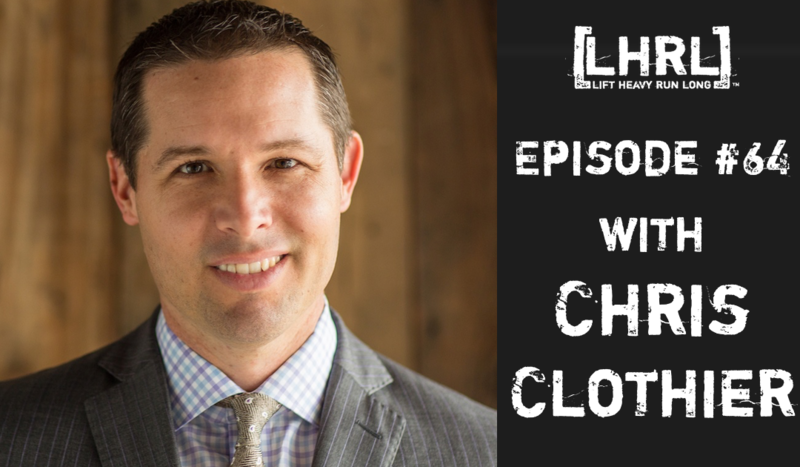 Chris Clothier is an entrepreneur, real-estate investor, author, public speaker, runner, and endurance athlete. His first book, The Turn-key Revolution, is set for release in late Fall of 2017. In addition to a successful career life, Chris is a wonderful family man. He has been married to his wife, Michelle for twenty years and is the father of five beautiful children. Chris is also passionate about giving back and is the founder of the charitable organization, Kids Kickin Cancer Soccer Club. We talk to Chris about his attempt to run the “Keys 100”, which is a 100-mile race to the tipp of Florida. Chris has an incredible amount to offer and was happy to share with us some of what he learned in his attempt.